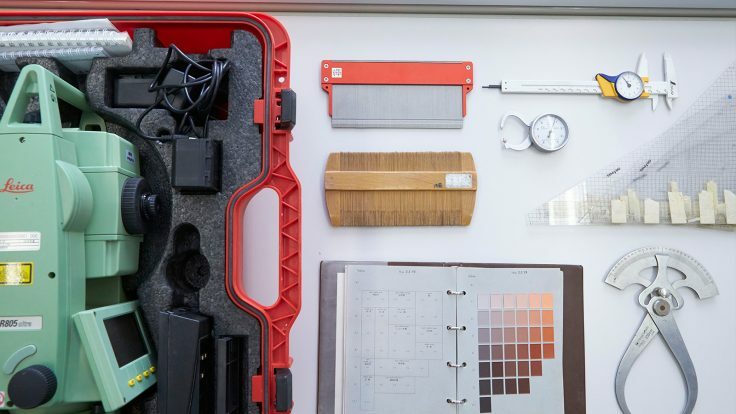 This column on experts and tools related to cultural heritage and international cooperation activities will be regularly updated. View interviews with experts involved in the JCIC-Heritage. Born in 1944 in Dailian (China). As a prominent figure in research into ancient Greek and Roman art history, Mr. Aoyagi has carried out excavation surveys of Mediterranean ruins for more than 40 years. 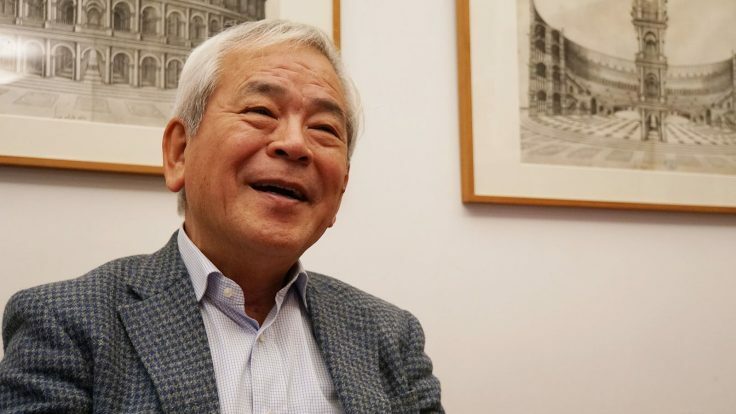 After graduating from the University of Tokyo’s Literature Department Faculty of Art History in 1967, he attended the University of Rome between 1969 and 1972 where he studied ancient Roman art history and archeology. 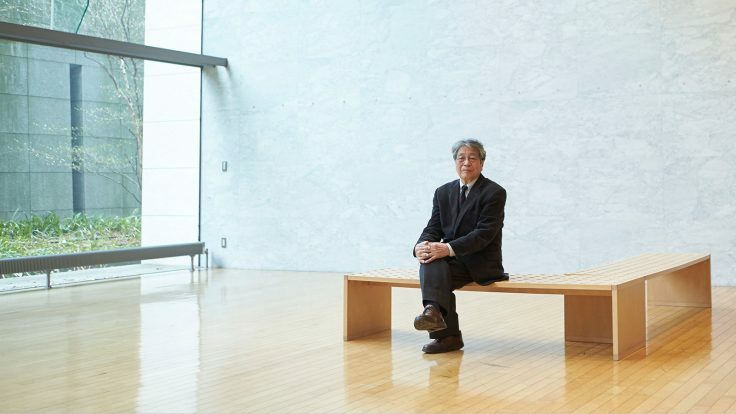 He is a doctor of literature, and his experience includes being the chair of the Tokyo University Literature Department, vice president and director general of the National Museum of Western Art, chairman of the National Museum of Art, and Commissioner for Cultural Affairs. 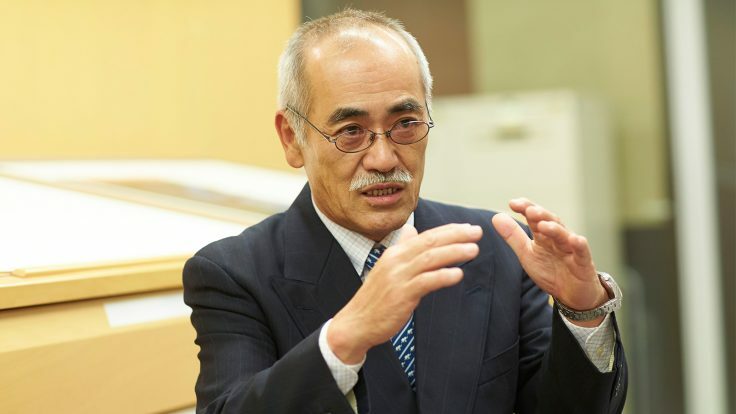 He is currently a professor emeritus at the University of Tokyo and serves as director of the Yamanashi Prefectural Museum of Art and specially appointed professor at Tokyo University of the Arts. He is also a member of the Japan Academy. In 2011 he was awarded the NHK Broadcast Cultural Award, and in 2017 he was awarded the Order of the Sacred Treasure, Gold and Silver Stars. There are always new discoveries to be made in research on ancient ruins. In South America, it is still getting more interesting all the time! Specialist in Andean archaeology and cultural anthropology. He became actively involved in the preservation and development of cultural heritage while conducting archaeological excavations in ceremonial centers in the northern highlands of Peru since 1979 to study the formation of Andean Civilization. 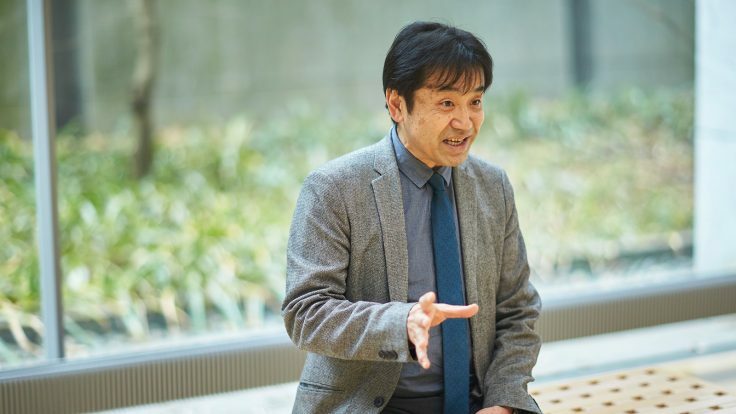 A specialist in archeology of West Asia, Mr. Saito served previously as Deputy Director of the Archaeological Institute of Kashihara and as Chief Curator of the Institute’s Museum. For the 22-year period from 1990 through 2011, he visited Palmyra, Syria every year to take part in excavation of tombs along with their recovery and restoration. 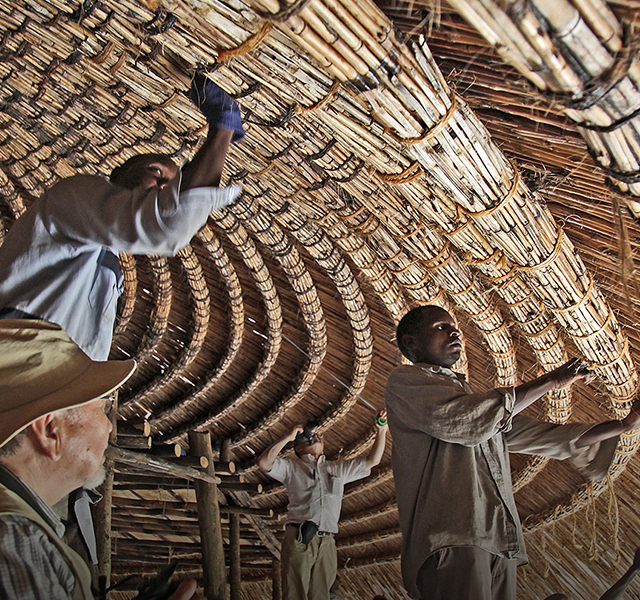 the future of humanity rests on international cooperation activities in cultural heritage. Areas of specialization: Southeast Asian history, cultural heritage, and monument inscriptions. 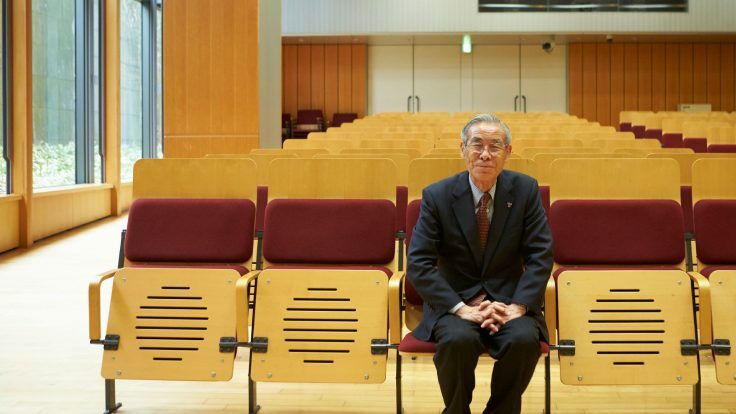 While devoting many years to research and study of the ruins at Angkor in Cambodia and related human-resources development, Dr. Ishizawa is also involved in international cooperation activities with specialists and researchers in Japan and around the world and leading the JCIC-Heritage with its over 400 members. A specialist in the history of Asian culture and philosophy, Dr. Maeda has participated in field work in the regions of West Asia and South Asia for many years, starting with an archaeological study of the ruins of Bamiyan in Afghanistan in 1964. He has played a major role in preservation projects, particularly at Bamiyan, and he continues to send messages to the world the importance of protecting cultural heritage under conflict. 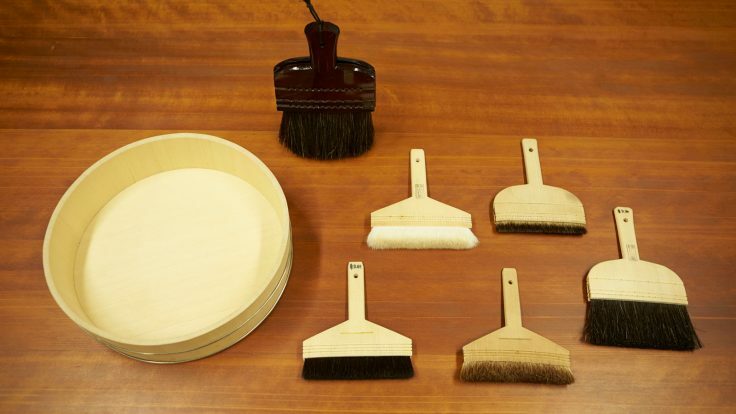 Read about essential tools for international cooperation activities in cultural heritage and how they are used. When you picture an archaeologist excavating ancient remains, it seems like such a romantic job, but, in actual fact, the work carried out on site involves steady, detailed tasks, repeated over and over again. That’s because the archaeologists don’t want to miss a single piece of precious information that those ruins might provide us, but to record them accurately, and also because they recognize it is the value of those cultural heritage that ensures their protection. The same thing can be said of every fragment of broken pottery, so, this time, we talk to an archaeologist about the drawing process of these pieces of ancient history. View reports focusing up close on various methods and the specific content of activities in international cooperation activities in cultural heritage.